When you think of Chengdu, you might think of pandas! That’s because Chengdu is the home of the Chengdu Panda Base, a research and conservation center that aims to protect pandas and other endangered species. However, there is much more to Chengdu than just pandas! Chengdu is a large city in China’s southwestern province of Sichuan, with a population of 18.1 million. Chengdu is the most important hub in Southwest China and offers the opportunity to experience both history and modernity. The city is known as “China’s China” with lots of locals and families who have been living there for generations. It’s also one of the more tolerant cities in China. You will study at Southwest Minzu University, a university designed for Chinese minority students such as Tibetans, Yi, and Miao students. With over 20,000 students, you can immerse yourself in a diverse student life. 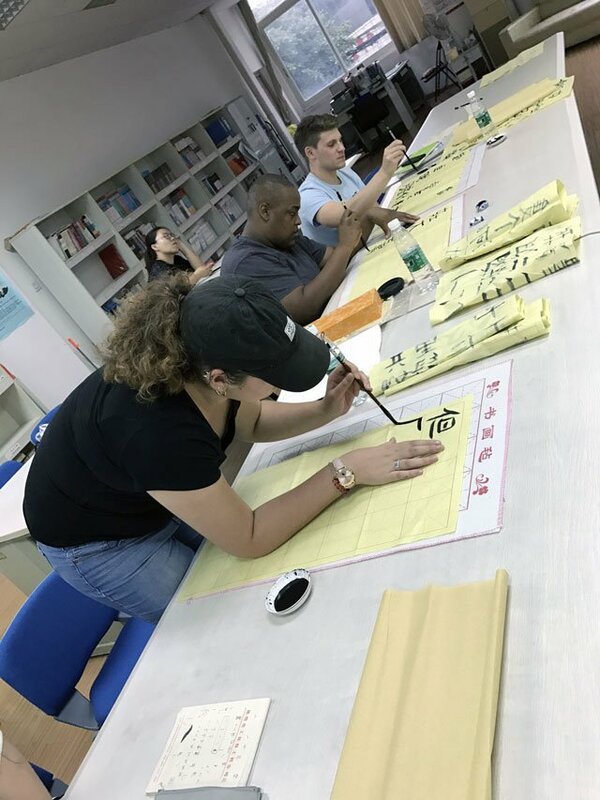 Chengdu has a special focus on Chinese language courses and offers rigorous language tracks for those students who wish to rapidly improve their language skills. The Chengdu program also offers classes in Chinese culture, such as Ancient Chinese History and Tai Chi. You can choose to live on or off campus. Many USAC students choose to live in the international students’ dorm, where students have private rooms and bathrooms; the dorm is located in the same building as the USAC office and classrooms. Otherwise, you can opt to live in an apartment near campus. 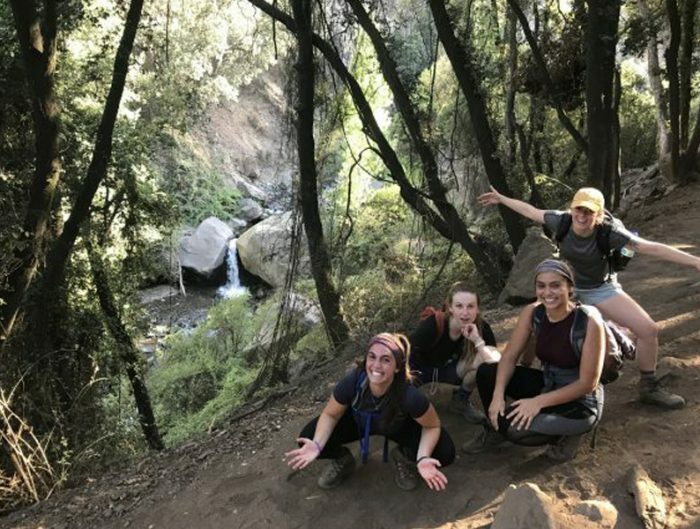 When you study abroad in Chengdu you’ll have the opportunity to participate in a variety of field trips and optional tours. 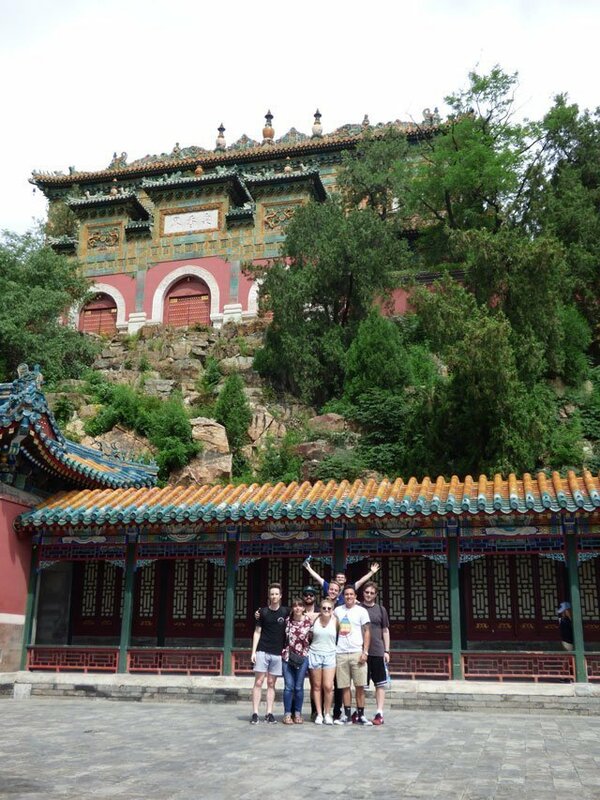 Included field trips will take you to places like the Panda Research Institute, ancient Chinese villages and museums. You won’t regret investing in the optional tours to Beijing, Xi’an, Shanghai and Guizhou to see and learn more about China. 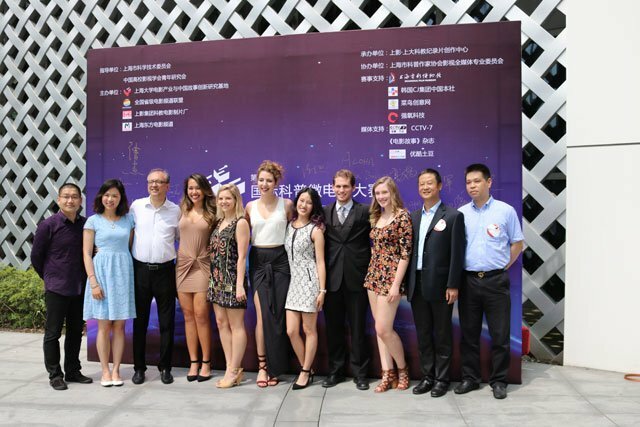 Chengdu best suits a student who wishes to experience China away from the more international cities such as Beijing and Shanghai. 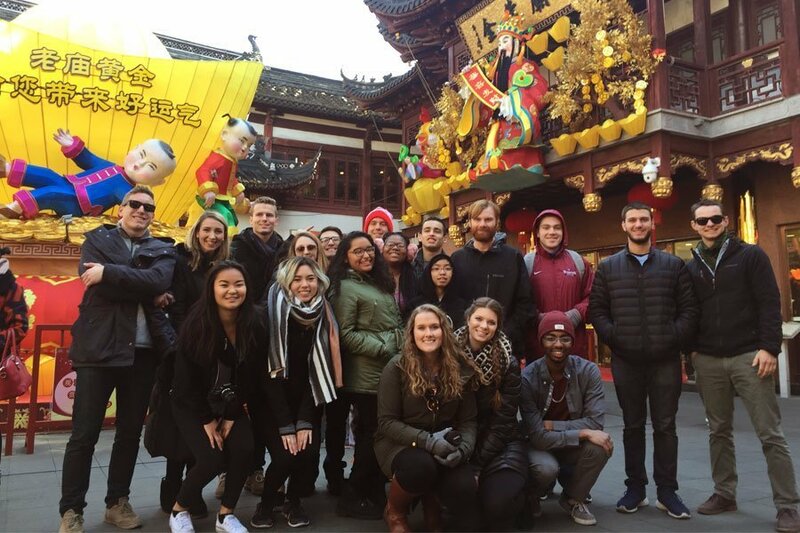 Chengdu is not as modernized as Shanghai, giving students the opportunity to experience traditional Chinese and Sichuan culture and food. Chengdu also offers closer access to other countries in Asia, such as India, Thailand, and Vietnam. The mega city of Shanghai has nearly the population of Texas but covers an area about 100 times smaller. 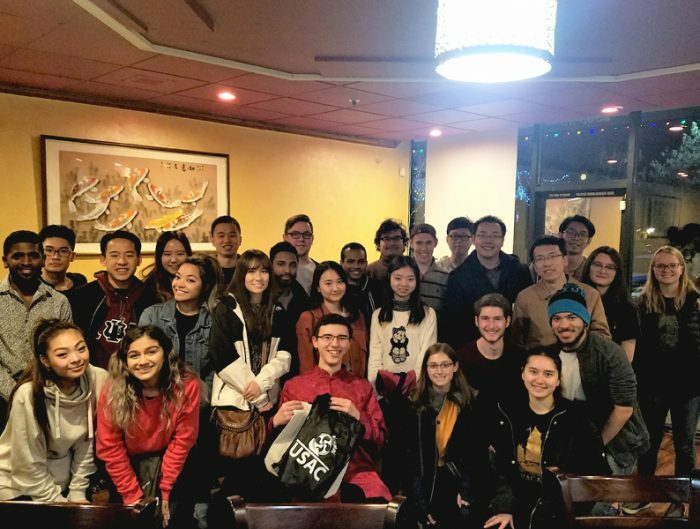 Living in such a large, international city provides USAC students with endless learning, internship, and volunteer opportunities that will help students become immersed in Shanghai’s culture. As with any large city there are is endless entertainment, fine arts, and museums to explore and you’ll never be bored. You’ll study at the Yanchang campus of Shanghai University. The campus is an urban campus located just 20 minutes from downtown Shanghai, yet offers many green areas for students to participate in sports or relax with friends. Like Chengdu, intensive Chinese language and culture classes are offered in Shanghai. 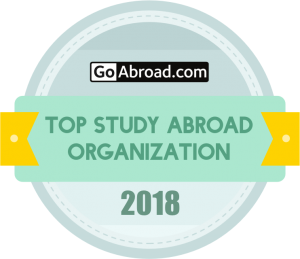 However, the Shanghai program is ideal for international business students as it offers a variety of courses such as International Marketing and Corporate Finance. 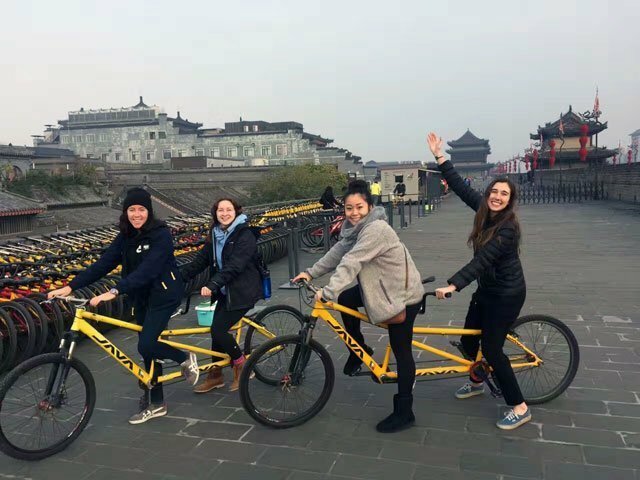 Like Chengdu, the Shanghai program offers on-campus living in dormitories for students, with both double or single rooms available. You can also have off-campus living arranged in the university neighborhood or in downtown Shanghai. 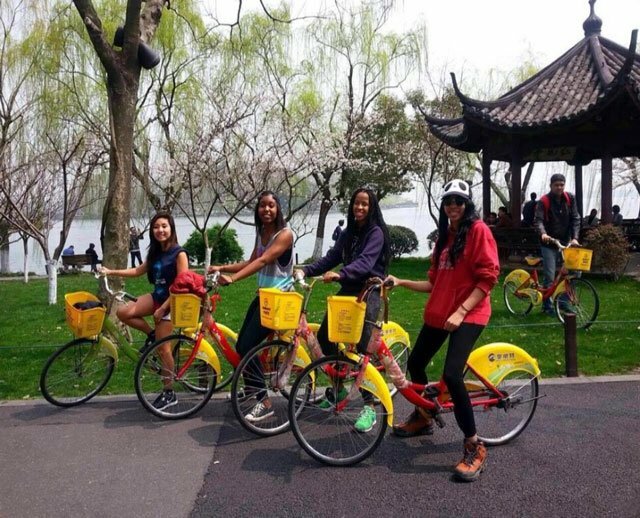 The included field trips with USAC Shanghai will expose you to different regions of China, have you exploring UNESCO World Heritage Sites, and learning about Chinese culture. This program also takes optional tours to Beijing, Xi’an, and Gizhou that you won’t want to miss. 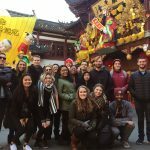 The Shanghai program is ideal for students who wish to live in one of the largest, most lively cities in the world. 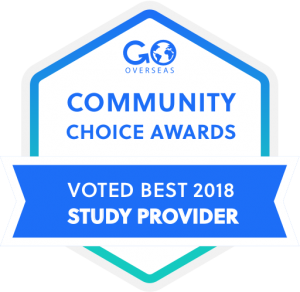 Business students are more likely to find relevant coursework and internship opportunities in Shanghai. Due to its location in Eastern China on the coast, you can easily visit other countries in East Asia such as Japan, Korea, and Taiwan, as well as other major Chinese cities. 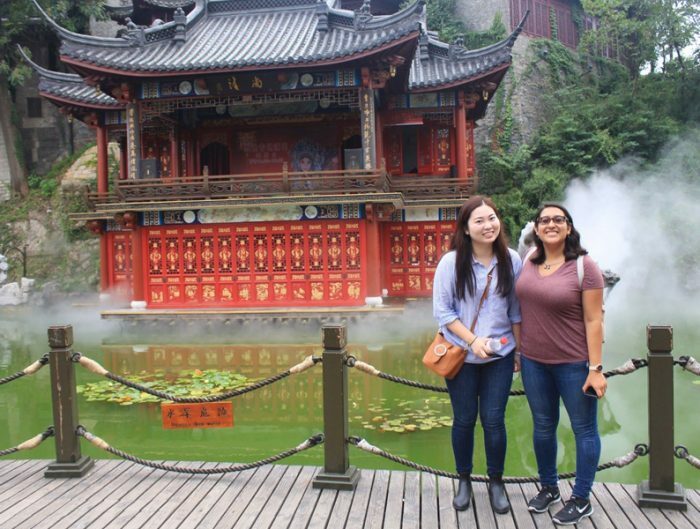 Whether in Chengdu or Shanghai, you can practice your Chinese language skills every day, taste traditional Chinese cuisine, and connect with locals. If you’re looking for a more authentic Chinese experience that expands your language skills and focuses on immersion into the local culture or you’re a heritage seeker, then head to Chengdu. If you’re looking for a big city campus that feels familiar to the USA and love the hustle and bustle that comes with a huge city like New York, then head to Shanghai. 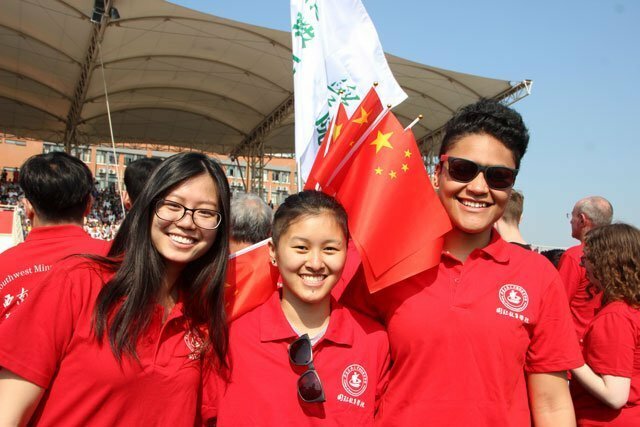 To learn more about USAC China locations, visit https://usac.edu/china.